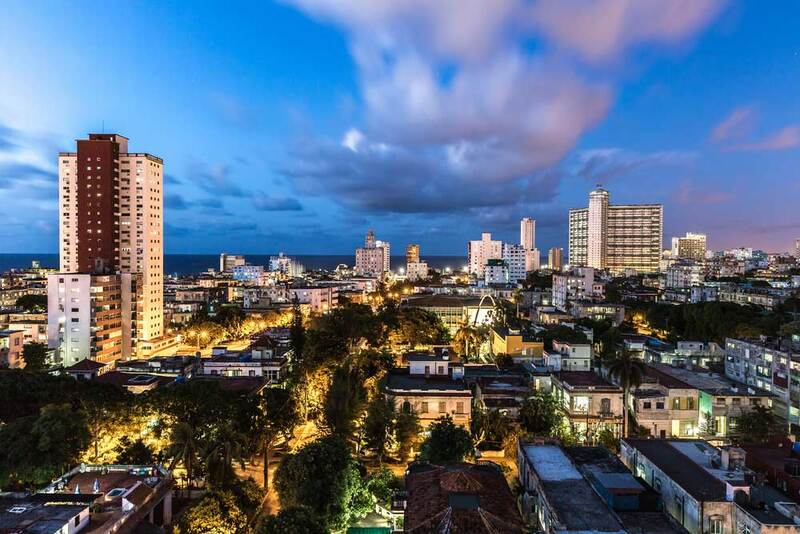 Getting charter flights from Fort Lauderdale to Cuba, charter flights from Miami to Cuba, and private charter flights to Cuba should become easier as the relations between the United States and Cuba continue to become more stable. However, it might be some time before flights to Cuba from the United States become part of the regular schedule of an major airline. For the time being the Americans who are interested in traveling to Cuba are going to need to rely on private charter flights to Cuba. The right customized private charter quote can be the first step towards a vacation or visit to Cuba for Americans. Americans who want to visit Cuba are no longer going to need governmental permission in order to do so. However, they are going to need to supply very specific reasons for travel when they are trying to arrange for their charter flights from Miami to Cuba, charter flights from Fort Lauderdale to Cuba, and private charter flights to Cuba. Many of these reasons are broad enough that people should not find it especially difficult to get to this point, but it is important to know that people are going to need to establish a solid reason for visiting Cuba in advance. For many Americans, the reason for visiting Cuba is going to be simple: they want the opportunity to be able to see Cuba. They want to experience it for themselves, especially since they know about what a beautiful tropical area Cuba really is. However, people cannot specifically list ‘recreation’ as one of the reasons why they want to visit Cuba or as their intended reason for visiting Cuba if they’re seeking charter flights from Fort Lauderdale to Cuba or from anywhere else in the United States to Cuba. People can list reasons that are fairly close to ‘recreation’ if they are still trying to visit Cuba for that reason. For one thing, if there is a particular public performance that they are interested in seeing, they can list that public performance as their reason for wanting to get a private charter flight to Cuba. Travelers can also visit Cuba for the sake of sports competitions, which will give them a clear and tangible reason for wanting and needing to visit Cuba. The reason of ‘cultural exchanges’ is another that people who want to be tourists can use in order to more or less carry out the same tourist activities that they would do anyway. If they’re planning a trip that is educational in nature and if they have any reason to say that their trip is very much going to be a matter of cultural exchange, then it is going to be even easier for them to make the right case. Still, individuals who have relatives in Cuba and individuals who are going there for the sake of religious or professional reasons might have an easier time. One way or another, however, Americans are getting opportunities for private charter flights to Cuba at last. 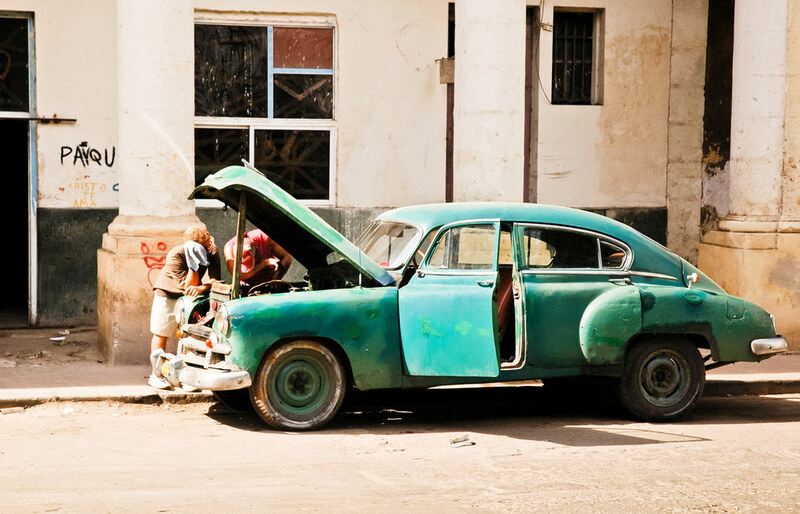 Are you looking to fly to Cuba? Simply fill out the Charter Request form to the right of this page and we will send you a personalized charter quote.